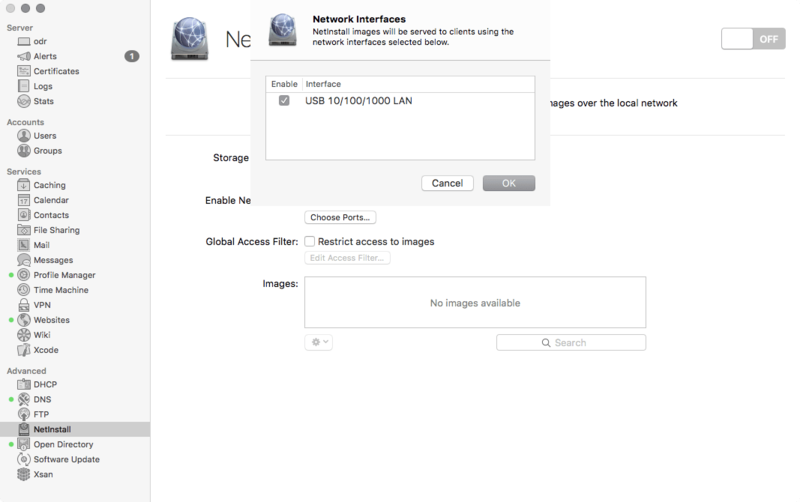 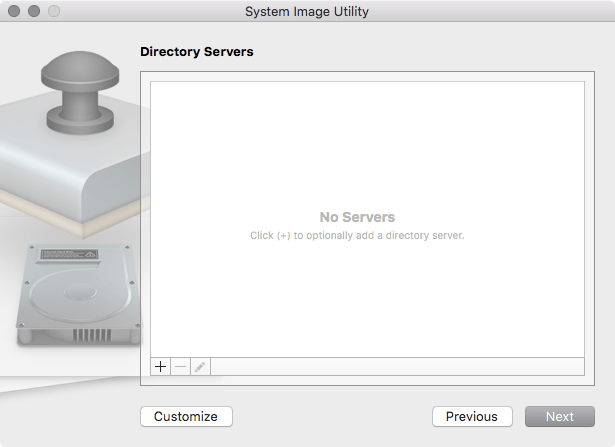 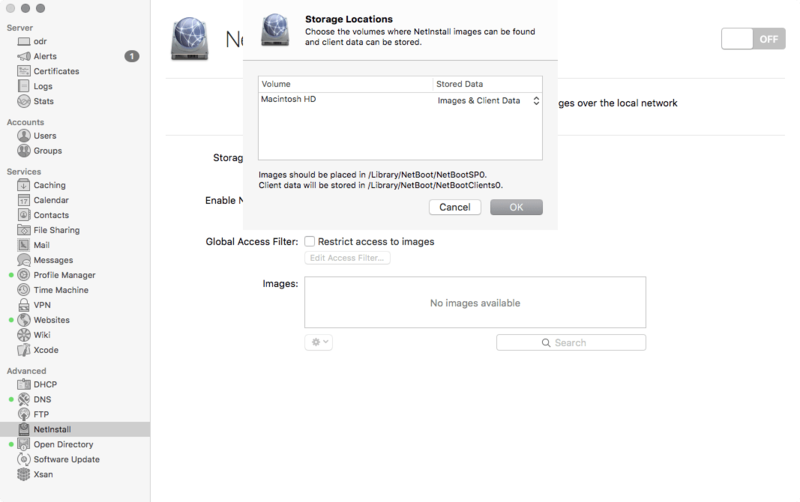 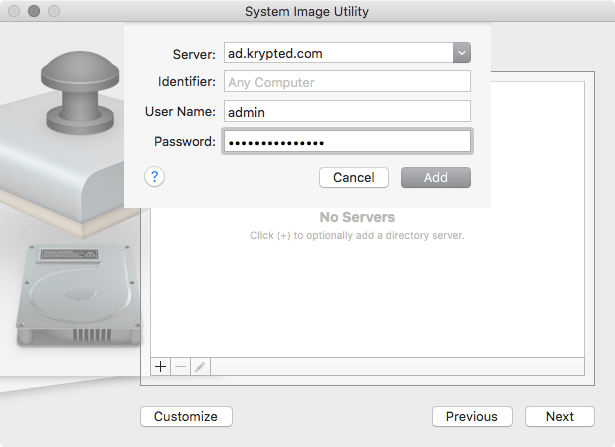 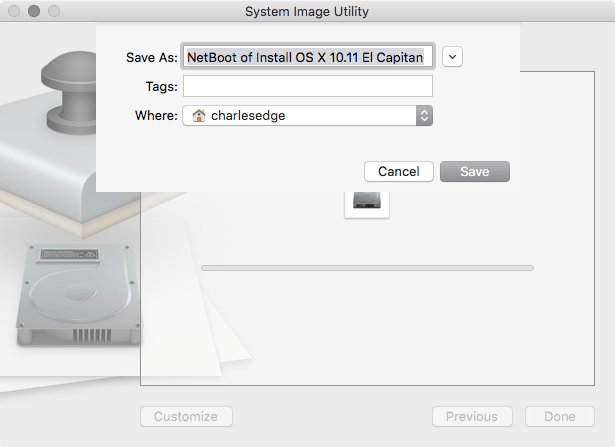 Create a NetBoot Image: Allows Macs to boot over the network to a disk image hosted on a server. 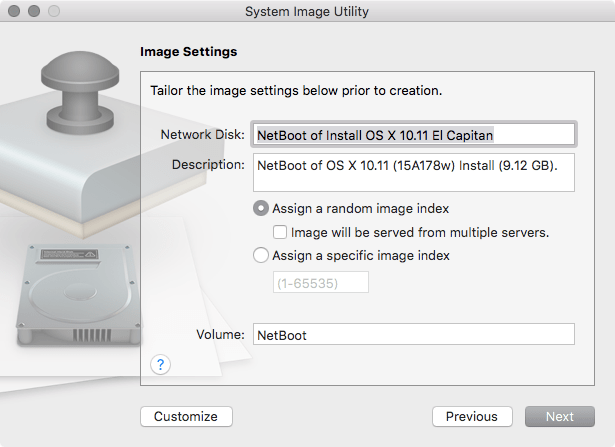 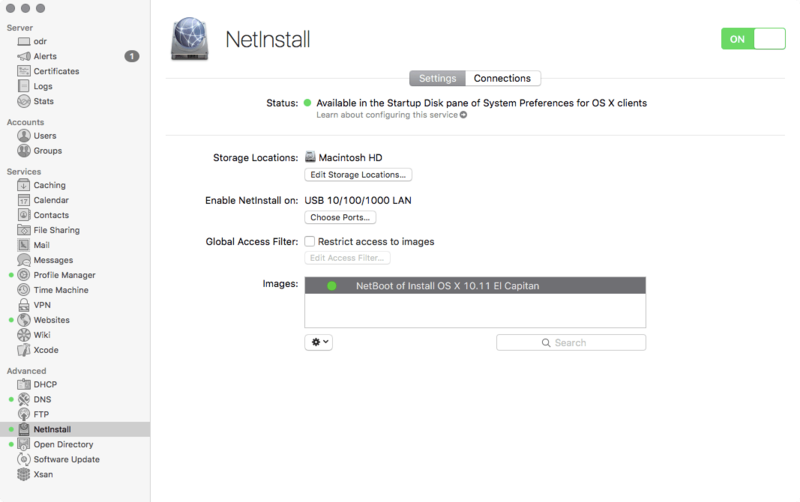 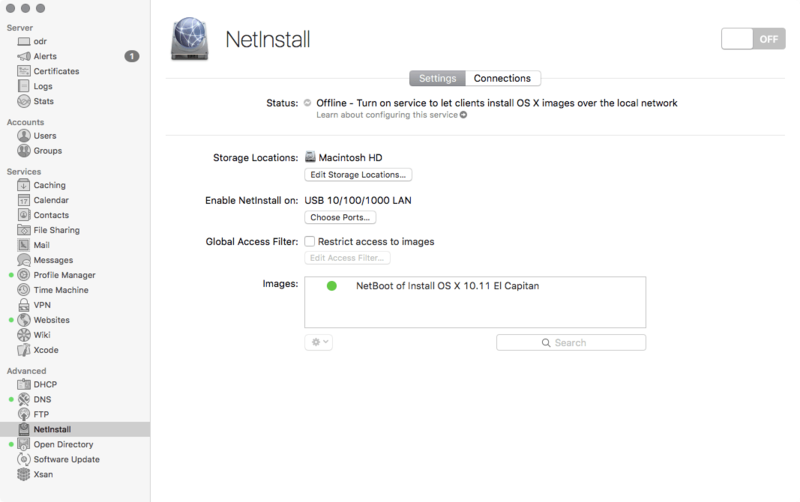 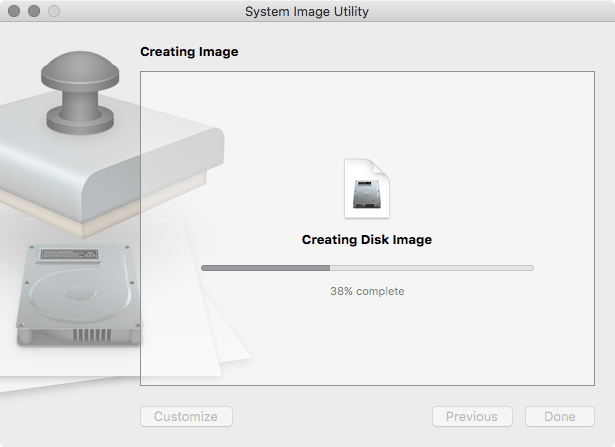 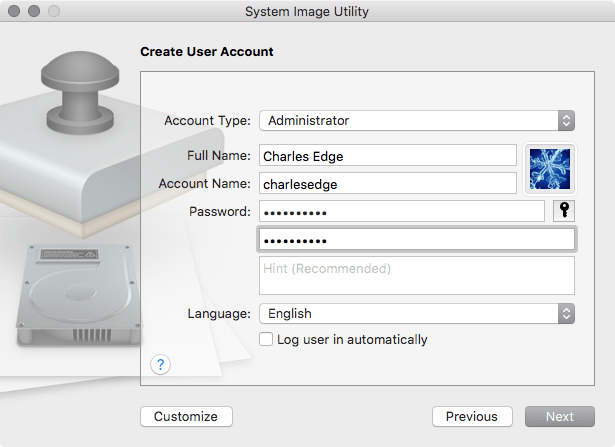 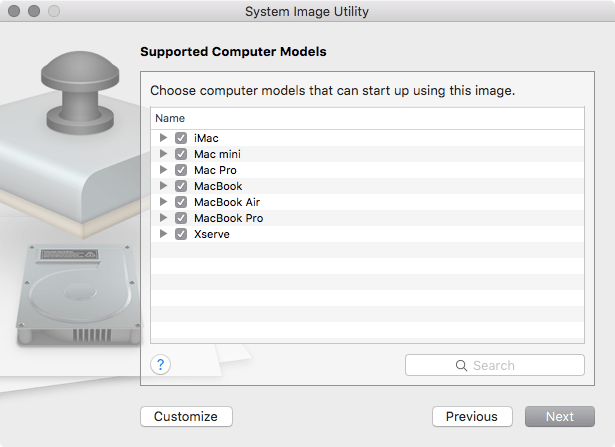 Create a NetInstall Image: Leverage NetBoot as a boot disk so that an image hosted on a server can be used to run an OS X installer. 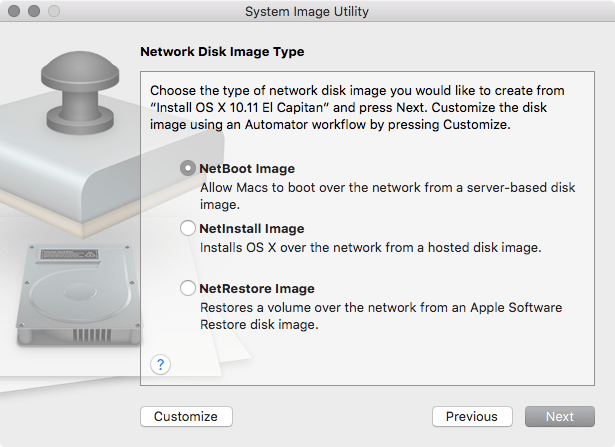 Create a NetRestore Image: Leverage NetBoot as a boot disk so that you can restore a computer that has been configured over a network. 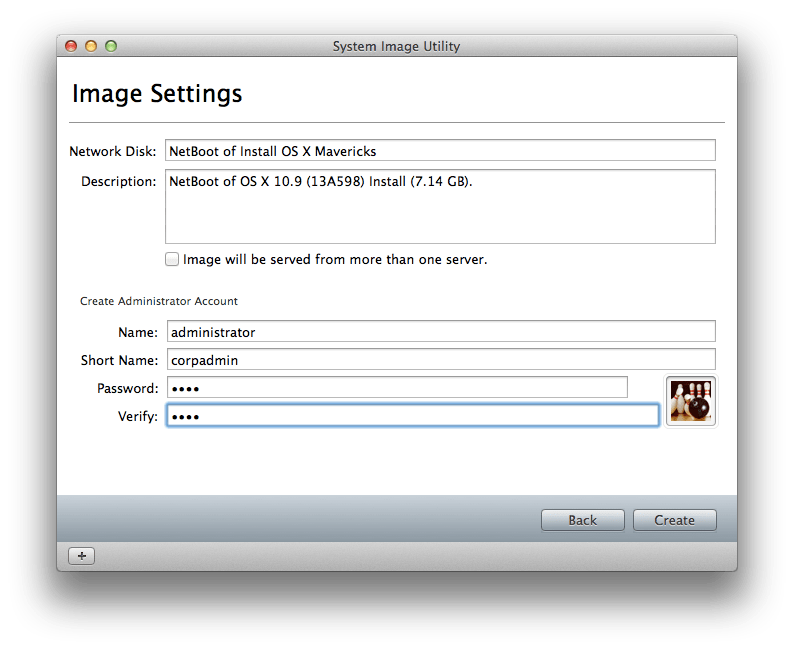 Use this option to restore an image that has been prepared.